Leadership is a team game, as well as an individual journey. How do you support your fellow leaders to succeed? The most appealing companies to work for across all business sectors are those that have a strong "promote-from-within" culture. 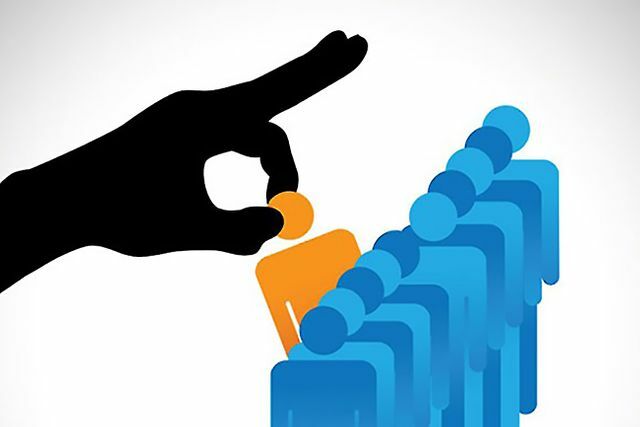 The ability to rise within the ranks of a business is tremendously motivating to your existing team and can make your business even more attractive to potential future hires.If you want the benefits of this type if culture in your company, you will need to make sure your current team is prepared to handle leadership roles down the road. By implementing a carefully put together leadership development program, you can not only insure that the next generation of leaders will be prepared to lead, you also have the benefit of training exactly the types of leaders you want.Here are four reasons to invest in a leadership development program now:1. Culture is too important to be left to chance.